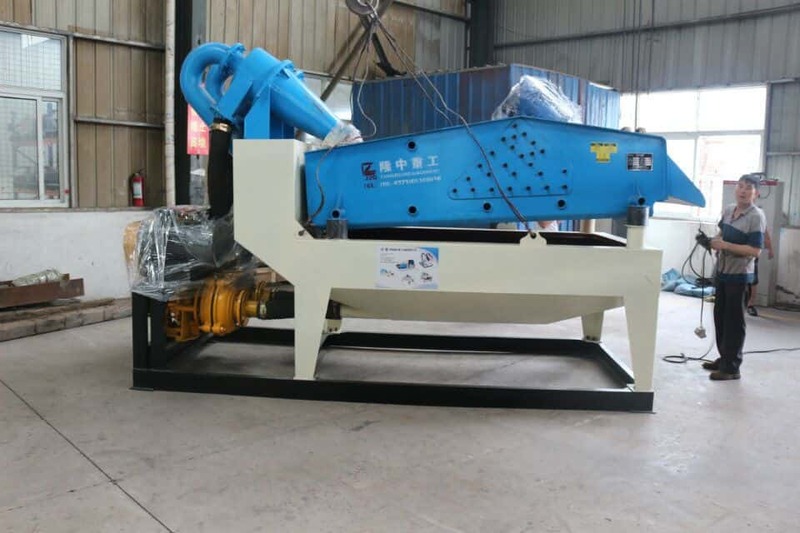 Recently many customers asked us about the sand recycling machine, and now we will give you answers about some common questions. Q: How is the quality the silica sand washing plant? A: Our silica sand washing plant adopts the advantage technology and excellent materials to ensure the quality. Q: How is the recognition of market about your machine? A: Our machine has exported many countries and areas. There are the large rate in market, especially in the large projects. Q: How much are you products? A: As the manufacturer, our company can give you large discount and never have any extra expenses. Previous：How to avoid the fault of dewatering screen in advance. Next：There are large hidden danger about second-hand mining equipment.